Nino's Coming Back To St. Louis! Wear Nino wherever you go! 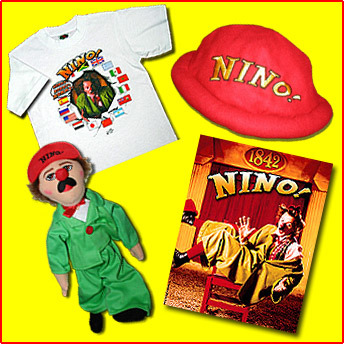 with your own Nino hat! in your Nino coloring book! A signed photo from Nino! Find out where Nino is!